Tillandsias, Succulents, Bromeliads, oh my! We hand-pick the coolest species of air plants and succulents we can get our hands on. Succulents from the Crassula family tend to be our favorite plants for their exotic, curious features – but to each their own. 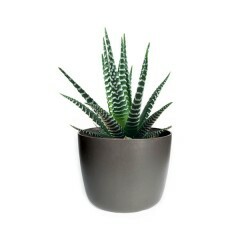 Succulents come in all shapes and sizes ranging from aggressive-looking, thorny and star-shaped Zanzibar Aloe to the calm and relaxing serenity of the soft-shaped, bonsai-esque Jade Plant. 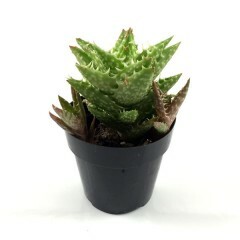 Look around and discover amazing succulents that you didn’t know existed and you might find something interesting! 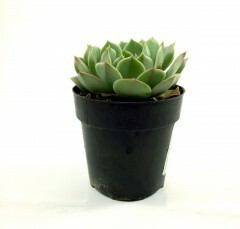 All of our succulent plants are great for indoor growing and display. 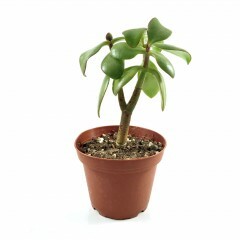 These are low-maintenance plants (you get a free pass in case you forget to water them from time to time). 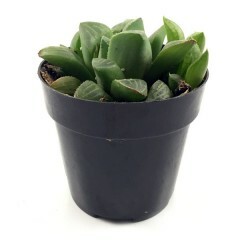 Succulents often grow shallow roots requiring little to no soil which allows them to be grown in virtually any medium or container. 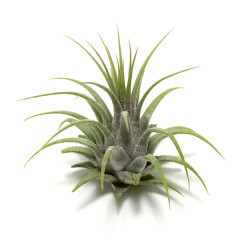 Even cooler, air plants don’t even need roots to live so you can plant them anywhere! Don’t have a green thumb? No problem with these little guys.